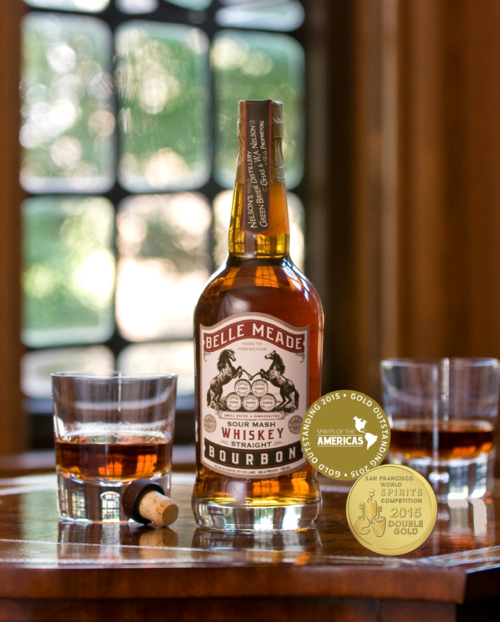 Come and try some complementary Belle Meade Bourbon from the guys at Nelson’s Greenbriar Distillery and wash it down with some great food specials. Trivia, hosted by the wonderful Chelsea of Charm City Trivia, begins at 8pm so come early and stay all night! To sweeten the deal, we’ll also have a great deal on bottle pricing to take one home with you! Check our Facebook Event page for additional updates!